These lists covering 1913, 1914, 1918, 1919, 1920, 1939 and 1940 were produced monthly. 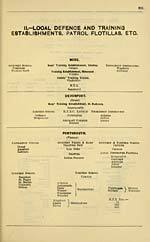 From mid-1870 to March 1924 navy lists were released both quarterly and monthly. The complete series at the National Library of Scotland runs from August 1870 to June 1940, but does not include monthly lists for those months covered by quarterly lists. Details of officers who served in the British Royal Navy during the First and Second World Wars. Alphabetical lists of active and retired officers, and lists of active and retired officers according to role. 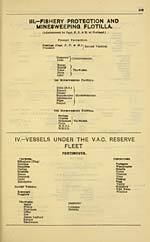 Includes Royal Marines, Royal Flying Corps, Royal Naval Air Service. 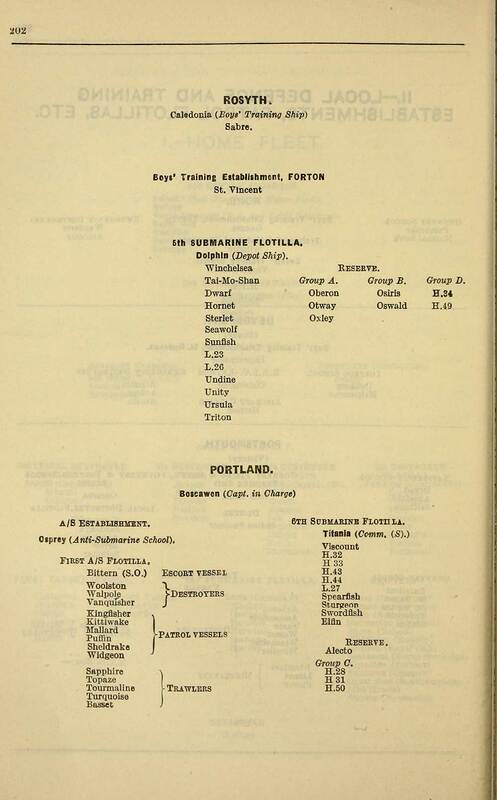 Also lists ships and other vessels. Military lists recording details of officers who served in the three main branches of Britain's armed services during the First and Second World Wars. Official lists for the British Army, Royal Navy and Royal Air Force have been published since the 18th, 19th and early 20th centuries respectively. Also includes unofficial 'Hart's Army Lists' of British Army and, from 1862, Indian Army Officers published between 1839 and 1915.